Space jet-setters hitching a ride to visit the Moon may not be science fiction much longer. A private company specializing in space tourism, Space Adventures, announced last week that two unnamed customers have paid deposits to fly on the first ever private mission to the Moon. 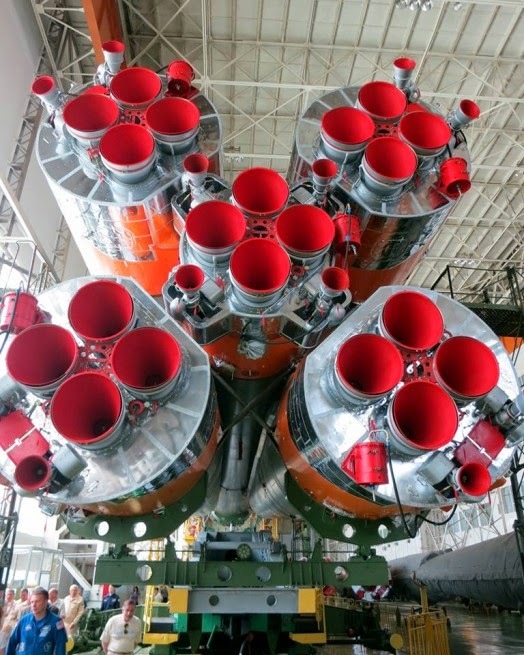 Both of the individuals looking to fly on this proposed circumlunar voyage will need to contribute $150 million, which will go towards major modifications to the Russian Soyuz spacecraft, according to the original story published by spaceflightnow.com and SPACE.com. Now that investors have been procured by the company, the next phase for Space Adventures is talking with Soyuz engineers to confirm the work needed to prepare for this mission. “We’re basically taking the same Soyuz that flies to the space station, making a few modifications to allow it go around the far aside of the moon, and adding an extra habitation module to make it more comfortable for the passengers,” said Space Adventures president, Tom Shelley, in the original story. This mission would involve the two private individuals and a Cosmonaut commander to fly up to the International Space Station (ISS) for a few days, then re-board the Soyuz capsule and dock with a specially manufactured orbiting Lunar Module consisting of a habitation module and propulsion stage. This vehicle would then rocket its way to within 100 kilometers (62 miles) from the Lunar surface and complete a single flyby maneuver before returning to Earth. The total estimated time for this mission would be around 17 days, and would be the first time any individual has left low-Earth orbit (LEO) since the Apollo 17 mission in 1972. Though much work is needed to prepare the Soyuz spacecraft for this mission, and the would-be space pioneers will have to pass physical examinations before being allowed into orbit and beyond, Space Adventures has estimated that this mission could commence as early as the end of 2017. “We are exploring all possible avenues of cooperation with them, and we can do this — circle the moon in 2017 to 2018 on Soyuz. Technically it is possible,” said Vitaly Lopota, CEO of Energia, in a report by Russia’s Interfax news agency. 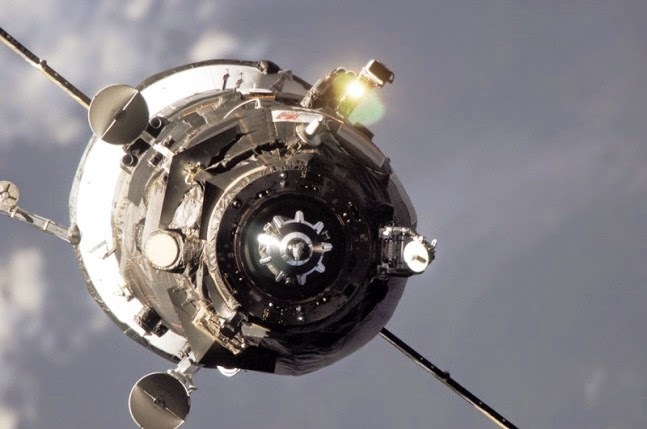 Space Adventures has already worked directly with the Russian Federal Space Agency (Roscosmos) for over 13 years, sending eight space tourists into orbit including former Microsoft executive, Charles Simony, who has flown on two different missions. Another space tourism mission in the works will involve send an internationally-known opera singer from Britain, Sarah Brightman, to the ISS in late 2015. Space tourists that are looking to fly to the International Space Station can purchase a seat from Space Adventures for around $52 million. This is around $18 million less than the $70 million price tag that Russia is currently charging U.S. astronauts flying to the orbiting laboratory aboard the Soyuz. Commercial spaceflight companies like Space Adventures, and Virgin Galactic have stated that the high-cost seats purchased by enterprising individuals now will help develop technology and lower costs for seats in the future. This proposed first private mission to the Moon is another representation of the increasing influence of corporations and private citizens in the post-shuttle era of human spaceflight. Multimedia journalist in Central Florida. I'm a writer, photographer and videographer.